SAMMA is a private gym providing groups classes and private tuition in various aspects of martial arts and fitness training. Based in the heart of Liverpool and with 30 years of martial arts experience, we pride ourselves on offering effective, enjoyable and affordable training. Being a non-profit group, there are no extortionate fees, direct debits or long term training contracts. We cater for the average person who wants to train hard and get fit but doesn't want to take part in competitions. 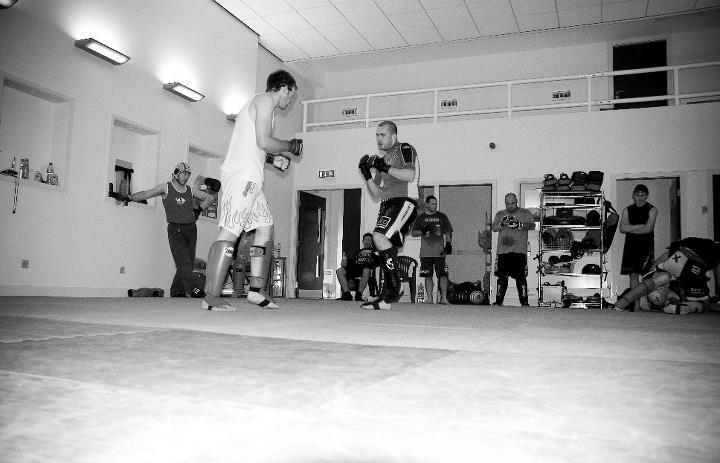 There are group classes available in Kickboxing and Submission Fighting. Group Fitness Classes. Train in small groups with people of all ages and fitness levels. Many people who visit us say that they've had bad experiences in other gyms. 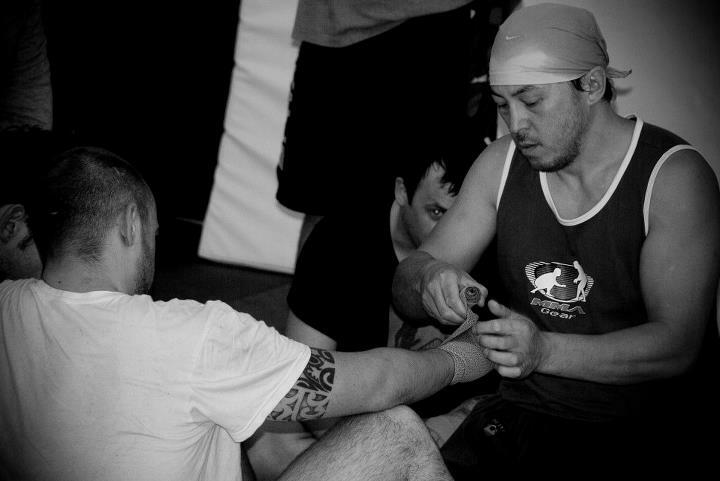 At SAMMA you'll be training with like minded people. No cheap shots, egos or people aiming to cause you injury every session. We work hard but the atmosphere is always friendly and welcoming. Probably the most reasonable training fees around. No membership fees. You can pay per lesson, on the night. No direct debits. No high pressure talks from sales people. No signing of long term training contracts. No emails and phone calls if you don't turn up to a class. £40 fee that covers 4 weeks of classes. Private Tuition £20 per hour. At SAMMA you're not just another face in the crowd or worse, a source of income. Your progress and safety matter. Our classes are kept small so we can focus on you as an individual. We have a grading system but belts are given out when we think you've achieved them. Training is a continuous assessment. We don't charge for our grades. 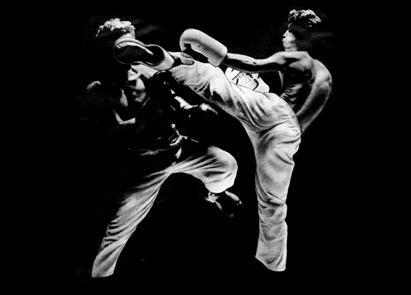 We are specialists in private tuition for Kickboxing, Submission Fighting, Self Defence and Fitness Training. 2 for 1 Private Tuition available for no extra charge! Train with a friend or partner in a hour long session for the same price as a 1 to 1 session. Get fit in the New Year! Indoor Boot Camp on Monday and Thursday 8 p.m. just £5 per session.